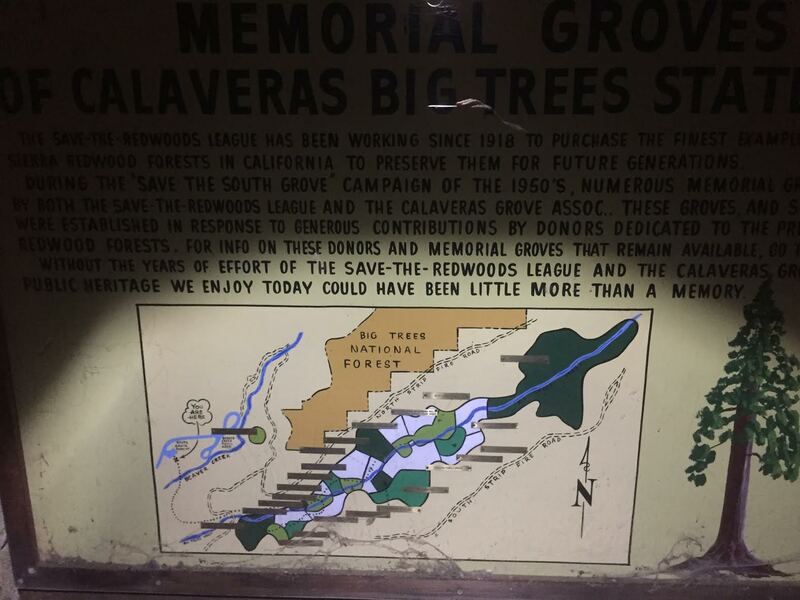 What is the font used on this California State Park Calaveras Big Trees information sign? As per your rules for font identification, I've followed the requirements for font-identification. 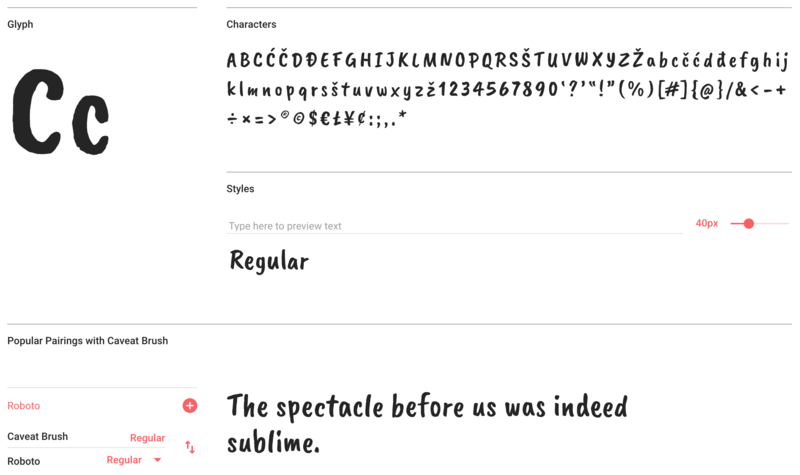 Here are the find-a-font site I've tried. The font is used on an information sign from Calaveras Big Trees California State Park. Here is an image along with cropped variations that I used on the identification sites. There is a possibility that it is hand-drawn, but from my analysis, it looks very consistent. Also, I would expect the State Park service to have a scalable way to produce signage. Note: I would have posted the links, but I don't have enough reputation. I agree with the others here that this looks like a hand painted sign. The letters forms are not exactly regular. Anyhoo, FontSquirrel's Matcherator suggests a few fonts that are similar including New Era Casual Regular which is pretty close, and free. That looks hand-painted. I don't think you will have any luck finding that exact font, but there is some hope of you finding a similar font. Not the answer you're looking for? Browse other questions tagged print-design font-identification sans-serif signage or ask your own question. What font is used in this Savoy Take Away sign? What font is used in this CoffeeSmith sign? What's the name of this humanist sans-serif font used for the Anthony Chabot Regional Park signage? What font is used for this “Vanity Draws Blood” text?